Dr. Frederic Brandt is a well known physician who specializes in making celebrities look young forever. In addition to his medical practice where he does a lot of Botox injections and dermal fillers, he has also created several lines of skincare products designed to combat the more typical problems women face with their skin. 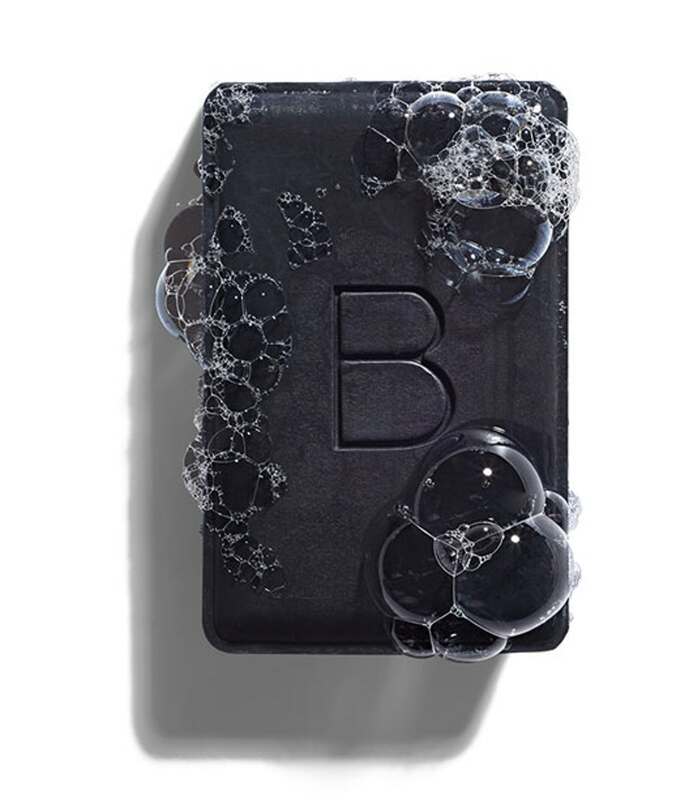 Featured in many beauty magazines, Lineless is a product line designed to fight the early signs of aging with moisture and antioxidants, the idea being that protection at this stage of the game is key to looking good now and on into the future. 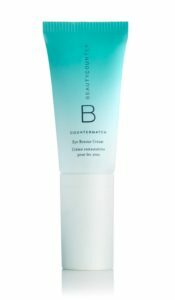 Dr. Brandt Lineless Eye Cream uses some good-skin basics and more to diminish fine lines and wrinkles, hydrate the sensitive skin around the eyes, and reduce the puffiness caused by sun damage among other things. Vitamin C – also an antioxidant that protects against free radical damage and supports collagen production for increased strength and firmness. Green Tea – one more antioxidant to protect against free radical damage. 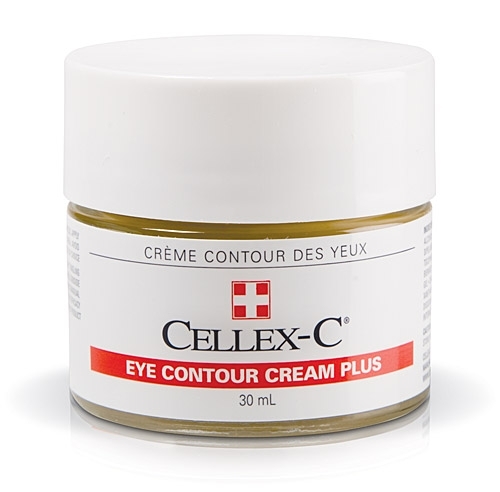 It also helps reduce inflammation so puffiness around the eyes is no longer an issue. 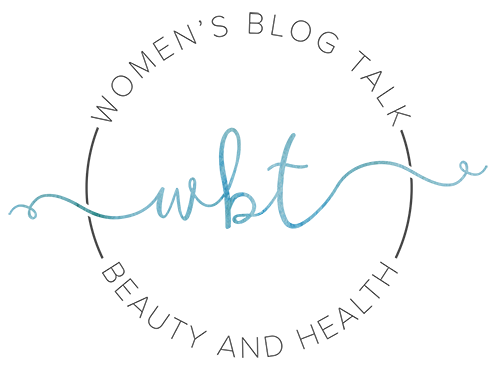 Squalene – a moisturizing agent that comes from the olive plant to keep skin plump and hydrated. 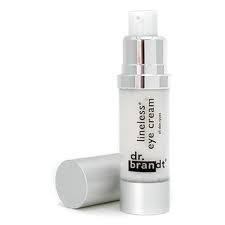 You are instructed to use Dr. Brandt Lineless Eye Cream twice a day, morning and night, by applying with your ring finger from the outside corner of the eye inward. It uses antioxidants to protect, nourish, and heal. 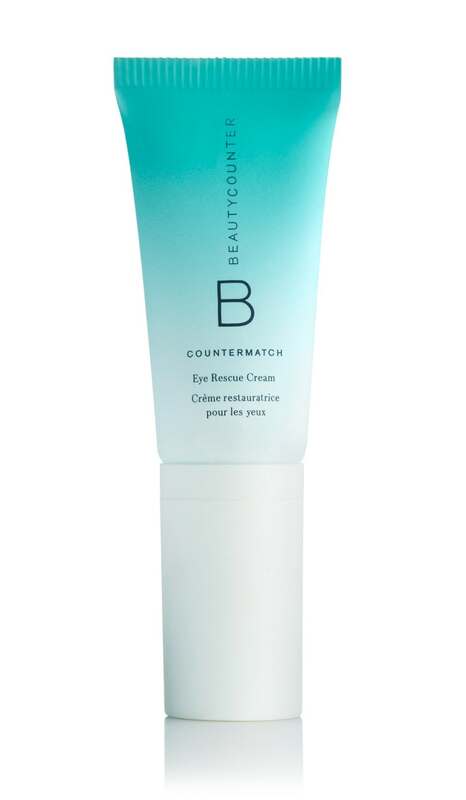 Dr. Brandt Lineless Eye Cream has been featured in several beauty magazines. The pump packaging keeps ingredients stable and sanitary. It will not reverse deep wrinkles. 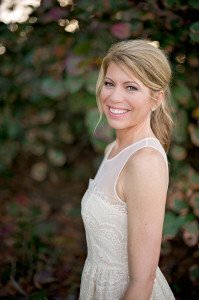 Many Dr. Brandt Lineless Eye Cream reviews indicate that it is a good moisturizer, but doesn’t do anything for fine lines or wrinkles. 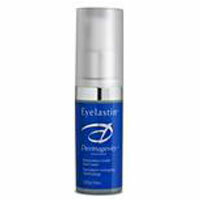 Dr. Brandt Lineless Eye Cream can be purchased at several online beauty stores. The most common price point is about $60 for a ½ oz pump, but we saw it for as little as $43, so you’d do well to shop around. Just make sure you use a reputable reseller. If you’re just starting out in the anti-aging skin care world, Dr. Brandt Lineless may be a great product line to go with. 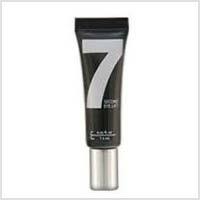 It’s on the right track with its regimen of moisturizing and protecting. 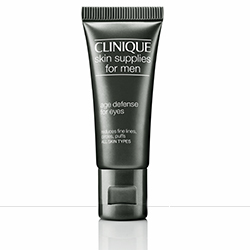 If you don’t have any lines or wrinkles yet, this may be just what you need to keep it that way. 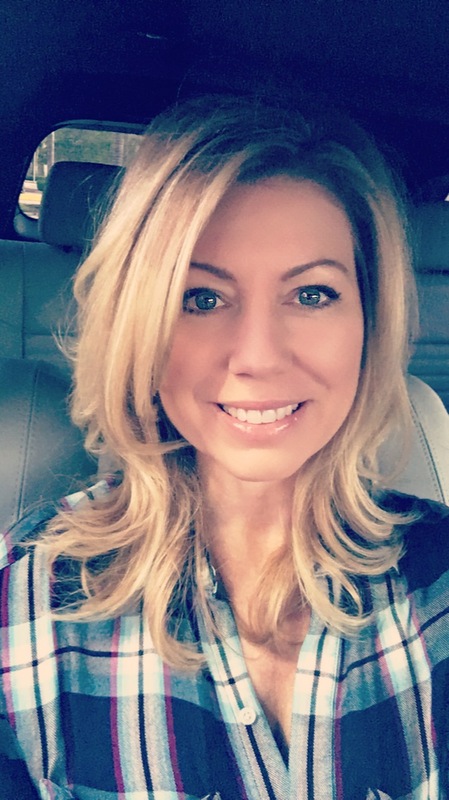 If you already have signs of aging you’re looking to combat, you’d do best to skip Dr. Brandt Lineless Eye Cream, and go with something more specifically designed for the fight against wrinkles. 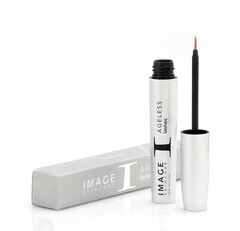 Have You Used Dr. Brandt Lineless Eye Cream? Leave Your Review Below!